Based in Ann Arbor, Michigan, Encore Online Resale serves all of lower Michigan and northern Ohio. With over a decade of experience, we help our clients find new homes and maximize the resale value of antiques, collectibles, electronics (ipods, cameras, computers, etc. ), high-end housewares, designer clothing, shoes and accessories, jewelry and watches, entertainment memorabilia, musical instruments, sports equipment, sterling silver, and much more!! Previously researched items may be dropped off any time during regular hours. 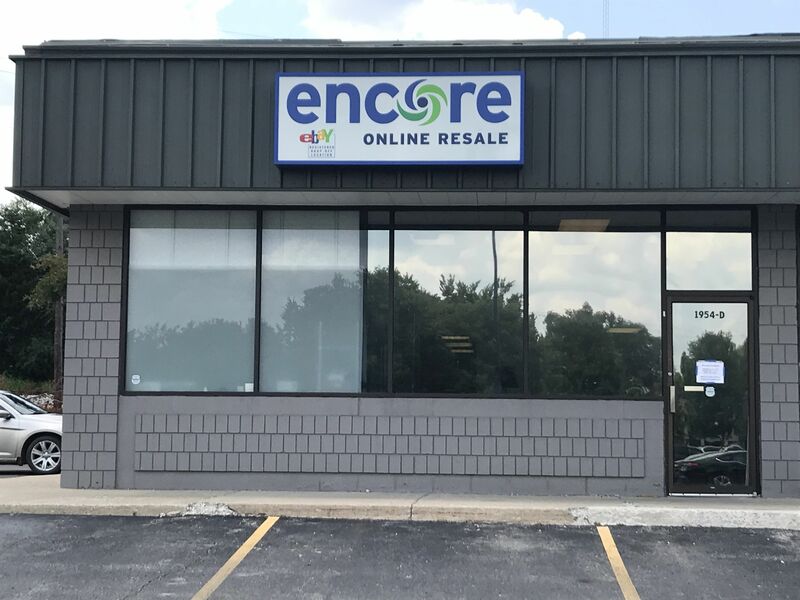 If you would like us to research your items while you wait, or need additional assistance, please contact us via phone (734-761-6187) or email (service@encoreonlineresale.com). We welcome email inquiries with photos / information about items to research. We are also happy to make appointments and house calls.